Professional services small businesses are driving growth in the small business segment in the US. Professional services such as consulting, lawyers, agencies and realtors not only target consumers but other businesses with their services. 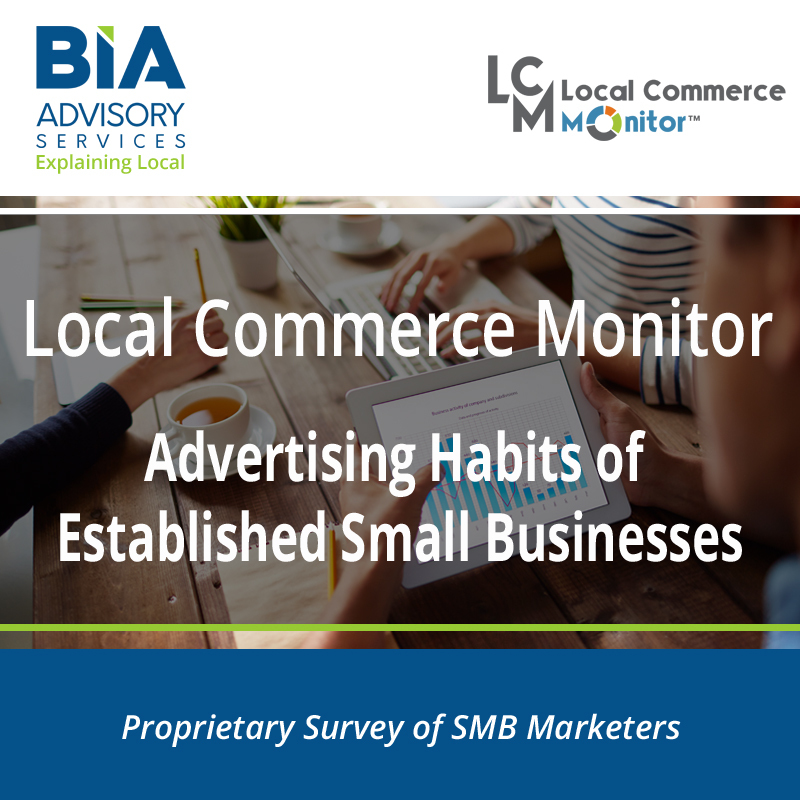 Any media company or digital agency should understand and capitalize on what this segment of small businesses use for advertising and marketing. BIA’s Small Businesses in Professional Services report examines professional services small businesses’ heavy use of digital channels and their large advertising budgets. Understanding which marketing tools they use to communicate and retain customers is key to anyone selling advertising products and services to this group. 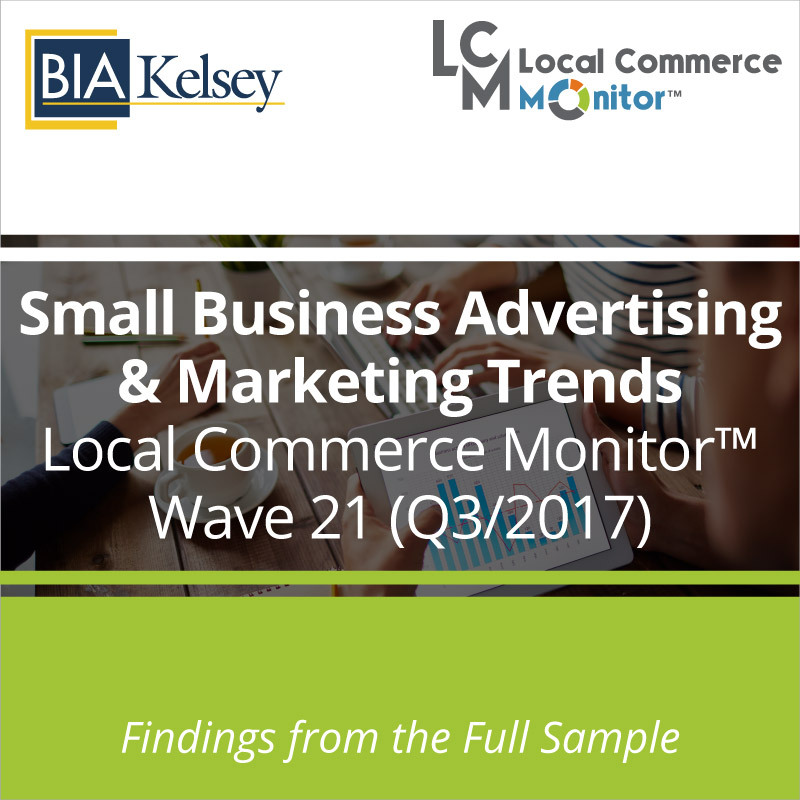 The report includes analysis of the quality of leads and how this group manages the leads they receive. 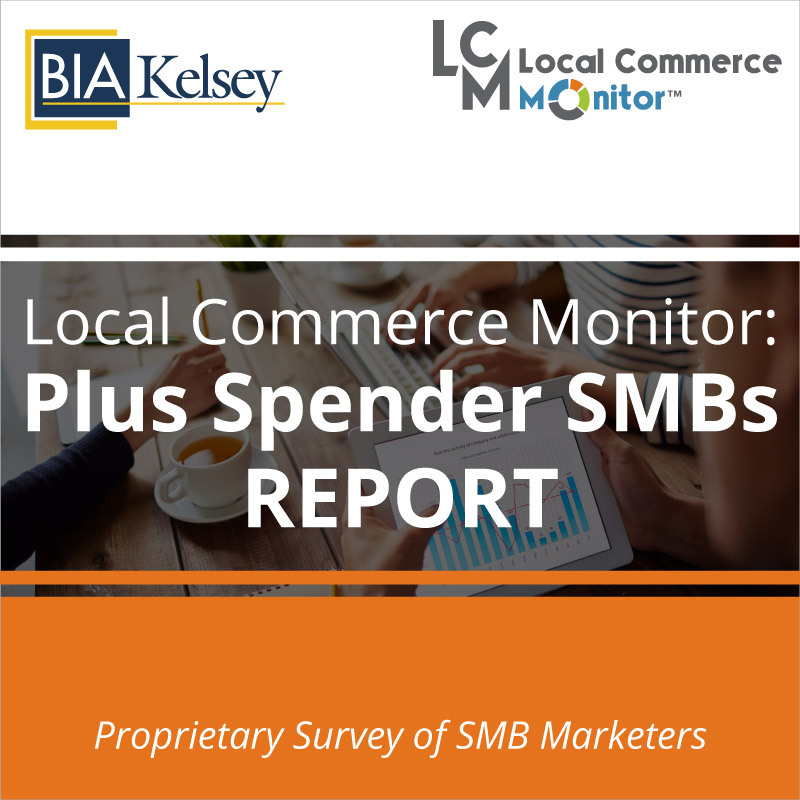 The report also profiles professional services small business that can be a great resource for companies and product managers selling advertising and marketing tools. Additionally, the report looks at the future adoption of marketing tools. Agencies can understand the key concerns for professional services in outsourcing their advertising and marketing.